Our Pro Shop offers professional level services at great prices for all your bowling maintenance needs! Blackhawk Lanes is home to Bowl MaXXX Pro Shop & Coaching for all your bowling equipment, maintenance needs and coaching. Call us today to schedule an appointment in advance! Our Pro Shop has their very own online store for those that wish to purchase their bowling equipment online. Online and Pro Shop prices may vary. 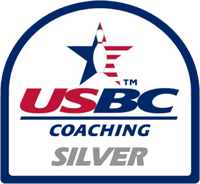 Blackhawk Lanes & Bowl MaXXX Pro Shop offers Coaching Services to our bowlers provided by USBC Silver Certified Coach, Loren Wolf. Improve your physical game or lane play skills with private lessons for any skill level. Group lessons available for beginning to intermediate level bowlers. Camps or Clinics are available concentrating on the physical game, lane play & other topics. Bowler analysis to determine bowler type will help match you with the right equipment and drillings. 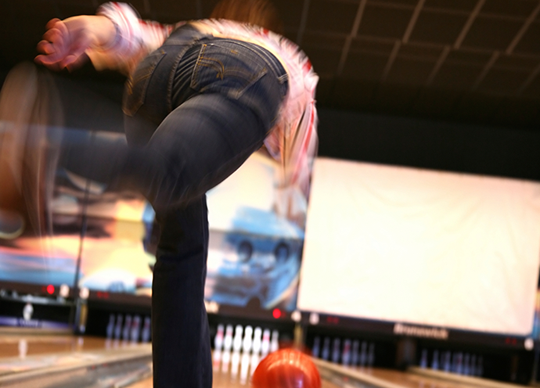 Create an arsenal of equipment to handle different lane conditions and bowling centers. Loren completed Silver Re-Certification on July 29th, 2014 after completing the first Silver Coaches Training in June 2008. This 3-day conference was an advanced level of training & certification designed for individuals wanting to increase their coaching skills and professionalism to the advanced level. This is the recommended course for collegiate coaches. To be certified requires a minimum score of 80% on a written test and 80% on a video analysis test. Loren scored 94% on the written test and 100% on the video analysis test. As prerequisite to this training he attained Bronze level certification in May 2007, which deals with coaching intermediate bowlers. Before that he received Level I certification in November 2005, for coaching youth and beginning bowlers. 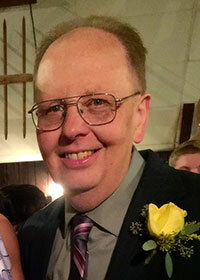 Loren has given private lessons to adults and children for many years prior to the official training. Loren has been in the Pro Shop business since November of 1978. With these nearly 30 years of experience, he is an expert at fitting and drilling a bowling ball. He has successfully solved fit problems and is exceptionally qualified to check ball fit. Loren is the Head Coach for the Sterling High School Girl’s and Boy’s bowling teams and the Challand Middle School Bowling Club. Through his work in the Pro Shop he has an in-depth understanding of ball construction and layout techniques to control ball motion on the lanes. Now with that knowledge and the ability to analyze and determine bowler type, from coaches and ball company training he has the ability to match up bowler, ball and lane conditions and design an arsenal for the high end bowler. Loren attended a shoe training seminar by Dexter Shoes and also through the coaches training can identify problems shoes may be causing your game. Loren’s time in the bowling business has all been spent with Blackhawk Lanes where he has and does hold many other positions including lane care and maintenance technician which gives him a thorough understanding of lane construction, surfaces and lane conditioning. Loren was certified by the USBC predecessor ABC/WIBC (American Bowling Congress/Women’s International Bowling Congress) as a Certified Lane Inspector in August 1985. This, along with the silver coaches training, aids in instructing on lane play and adjustments. Call for a current information on camps, clinics and classes. Bowling fees are not included in these prices, they are the responsibility of the client.